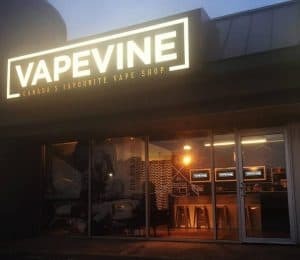 What Exactly is Oil Infusion? 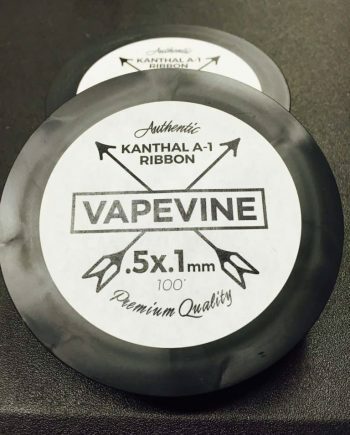 Infusion is the process of adding extracted ingredients into an oil. 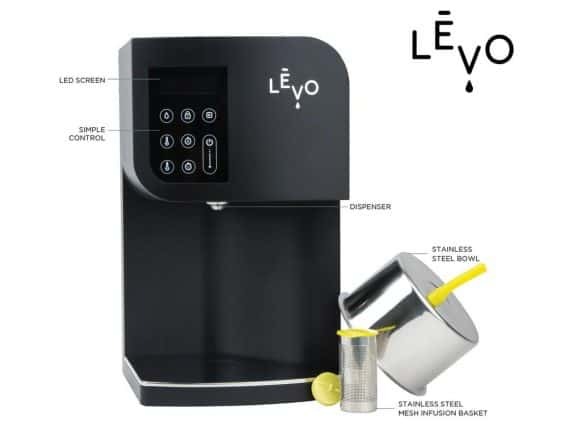 The LEVO OIL INFUSER is designed to infuse Herbs into oils or butter, with controlled heat, time and stirring settings, which transfer the flavor, scent, color, and nutrients from the herb into the carrier oil of your choice. 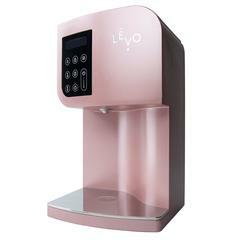 This intelligent and fashionably designed device will blend in with your kitchen appliances, and features an automatic vapor detection and elimination system. Unlike a crockpot or other makeshift devices, the LEVO was specifically and exclusively designed for the purpose of infusing oils and butters. 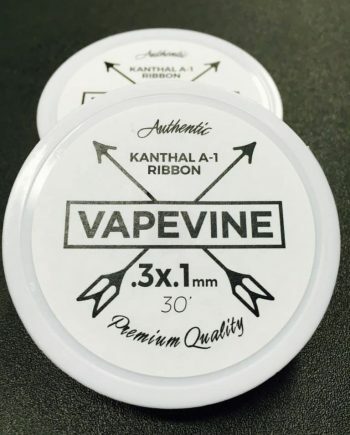 Its magnetic stirring allows for a more efficient and gentle infusing process that doesn’t aerate your ingredients (adding oxygen through agitation), which will dramatically increase the shelf life of your oils. 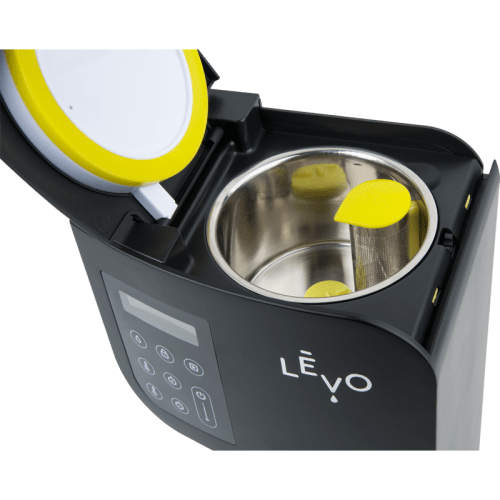 A true all-in-one device, the LEVO lets you focus on your recipe, enabling you to completely eliminate the use of emulsifiers, solvents or additives for a clean, pure final product. 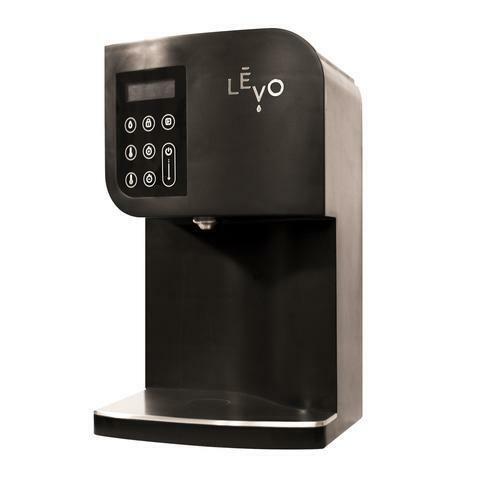 Plus its automatic dispensing & filtration means no more messy straining. 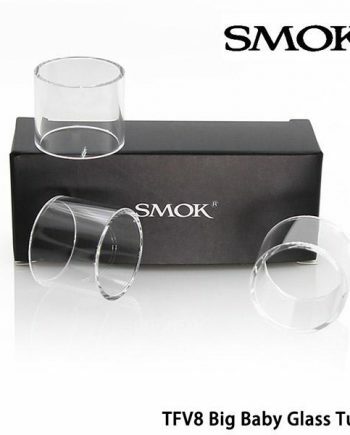 And clean up is a breeze as all components are completely dishwasher-safe. 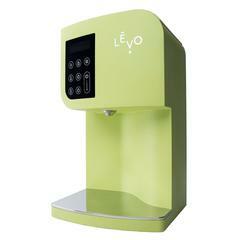 The LEVO Oil Infuser allows for both small and large batches, with a range of 5 to 16 oz per Infusion Cycle. 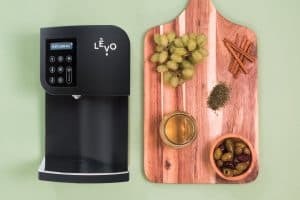 The LEVO Oil Infuser works with many Oils, such as; Avocado, Palm, Corn, Sunflower, Grapeseed, Sesame, Canola, Almond, Ghee, Coconut, and Olive Oils, as well as Butter. 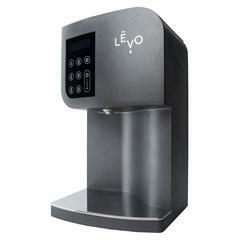 Visit the LEVO website for Recommended Infusion times and Temperatures, for complete Customization.